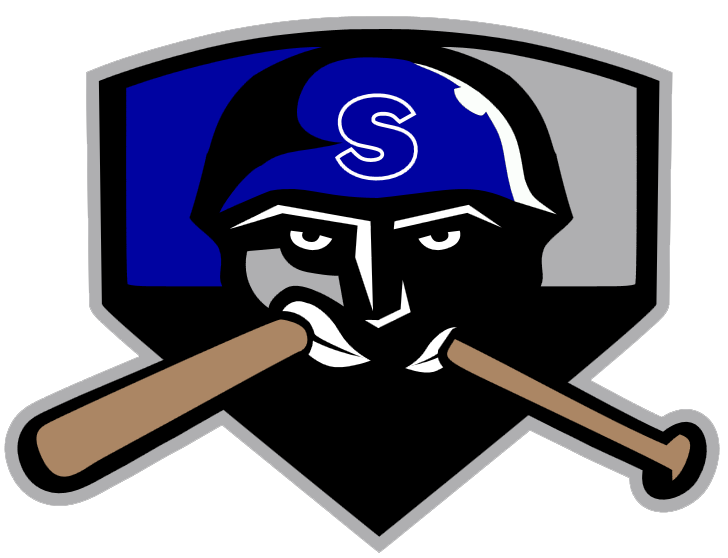 Nick Stading had two extra base hits, sparking the Topeka Train Robbers (11-14) to a 12-7 victory over the Salina Stockade (11-16) on Thursday at Dean Evans Stadium. He singled in the third inning, homered in the seventh inning, and doubled in the eighth innings. Ryo Haruyama led the Salina Stockades offensive threat, as he got on base three times in the game. He scored two runs and had one RBI. He singled in the eighth inning. Ty Geary improved to 2-0 on the year by picking up the win for the Topeka Train Robbers. He allowed two runs over two innings. He struck out none, walked two and surrendered three hits. Fransisco Leon couldnt get it done on the hill for the Salina Stockade, taking a loss. He allowed six runs in 1 1/3 innings, walked none and struck out two. 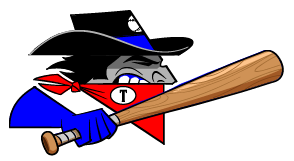 The Topeka Train Robbers hammered the Salina Stockade pitching as six hitters had a field day, combining for 16 hits, nine RBIs and nine runs scored.